As a mom to two kids, I know a lot of parents. When people find out I am a travel writer and learn my travel focus is on the hotel industry, people ask me about Walt Disney World hotels more than anything else. I have never been an invited guest to Walt Disney World as a working member of the press, so my experience there is like any other vacationer. However, I am no ordinary vacationer. You all know that. I probably borderline on the verge of “crazy” when it comes to the research I do on a property and destination before I visit. 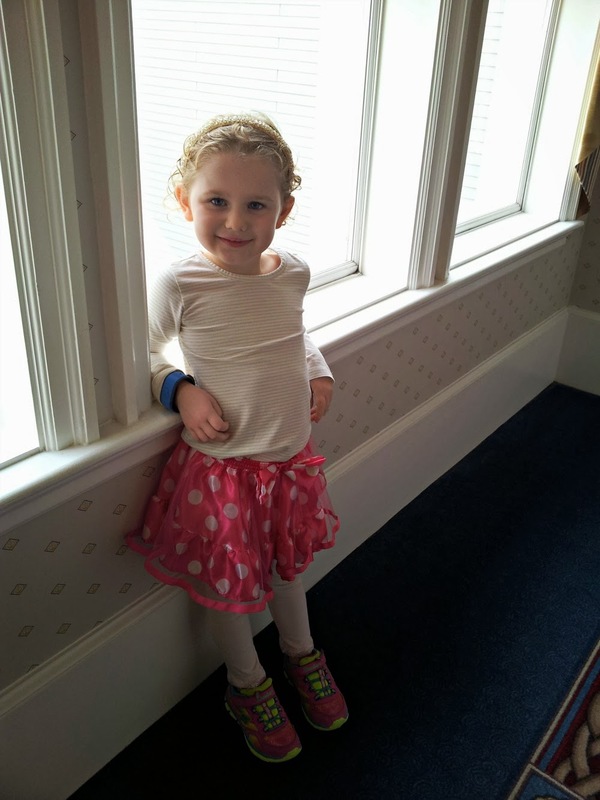 To make a long story short, we wanted to take my daughter to Disney at the age of 4. We did the same trip when my son was 4, too. 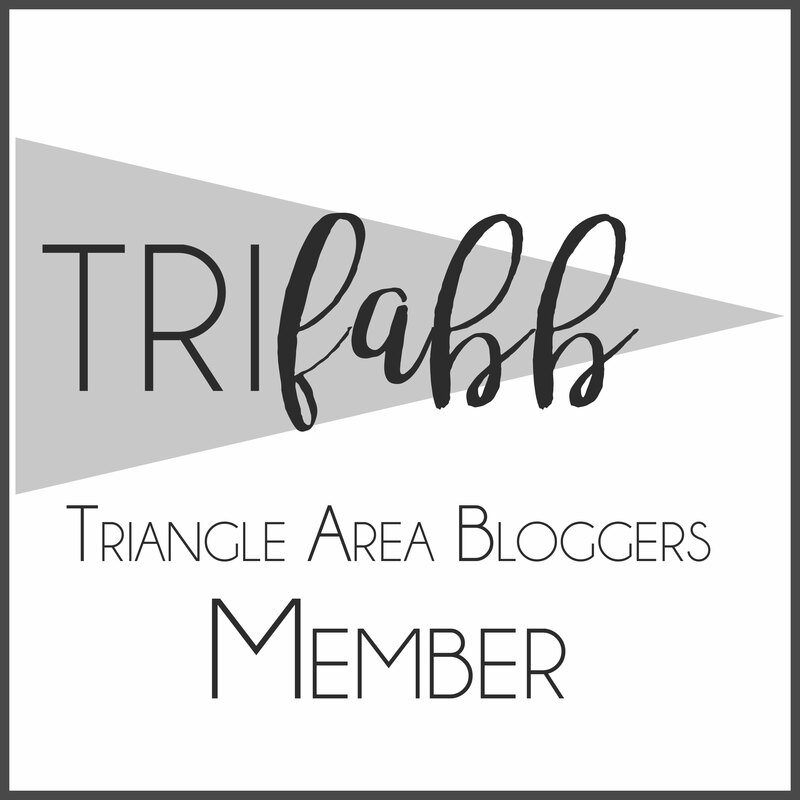 When you start to throw in park tickets, airline tickets, dining plans, and magical transportation, I felt better having a travel agent book my vacation as opposed to my doing it myself. 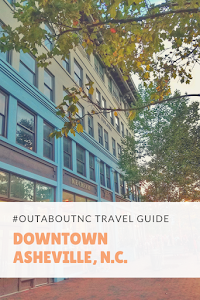 There are just a lot of loose ends with this type of travel, and we’re talking about serious money, folks, especially for the Deluxe hotel categories. 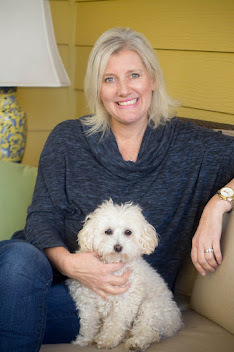 I turned to a former colleague of mine, Judy Julian, who is the owner of Go 4 Less Now Travel, in the Raleigh-Durham-Chapel Hill area. She worked with Disney to arrange my reservations, but I was able to get insurance through her, and she handled all of my deposits. Working with Judy did not cause my vacation package to be more expensive, nor did it cost me extra money. There was no fee to use her. She even worked to find me additional savings by suggesting we purchase a package sold by an airline, but it was for a studio Deluxe villa at Saratoga Springs Resort with one queen bed and a sleeper sofa. I really prefer having beds for everyone, even if we are in the same room, because I do not want to pay a lot of money and somehow end up on a sleeper sofa, which is a risk you take when you have younger children so I passed on that option, but the bottom line is that she will work with you to make your vacation perfect. And if she can handle me then she can handle anyone. This was my third trip to Disney in the past 14 years. I have stayed at the Walt Disney World Swan Resort, the Walt Disney Beach Club Resort, and for this trip, I chose the Walt Disney Yacht Club, which is in the exact same location as the other two resorts near Epcot and Hollywood Studios. Out of the three resorts, the Yacht Club is my favorite. The common areas at the Yacht Club Resort are beautiful. We were there pre-Christmas, so the resort was stunning in its holiday attire. 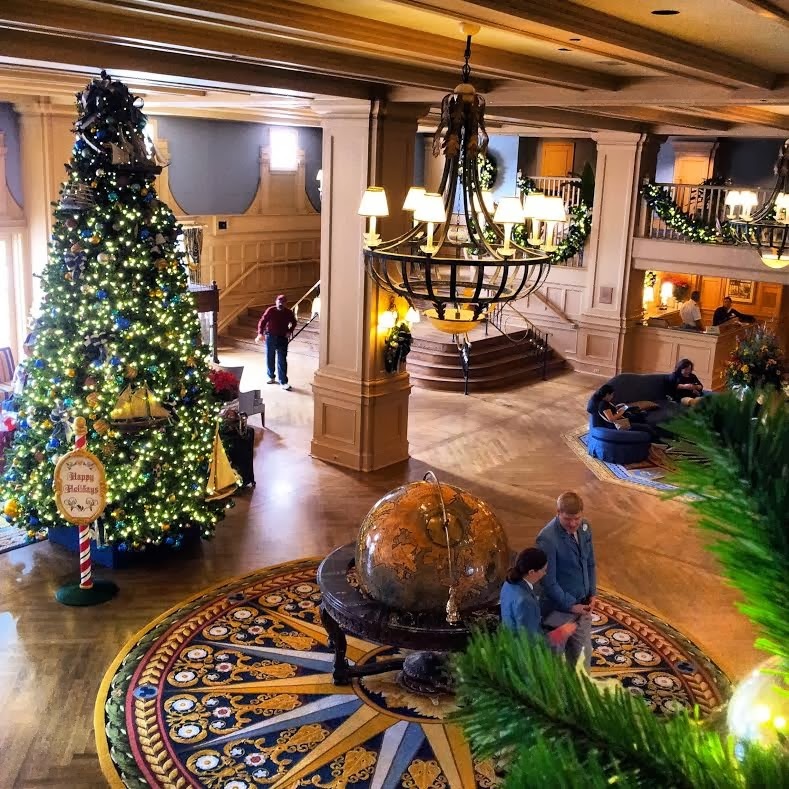 The one thing that I tell readers about Disney-owned hotel properties is that you are paying for the Disney theming, location, children’s clubs, and other perks. 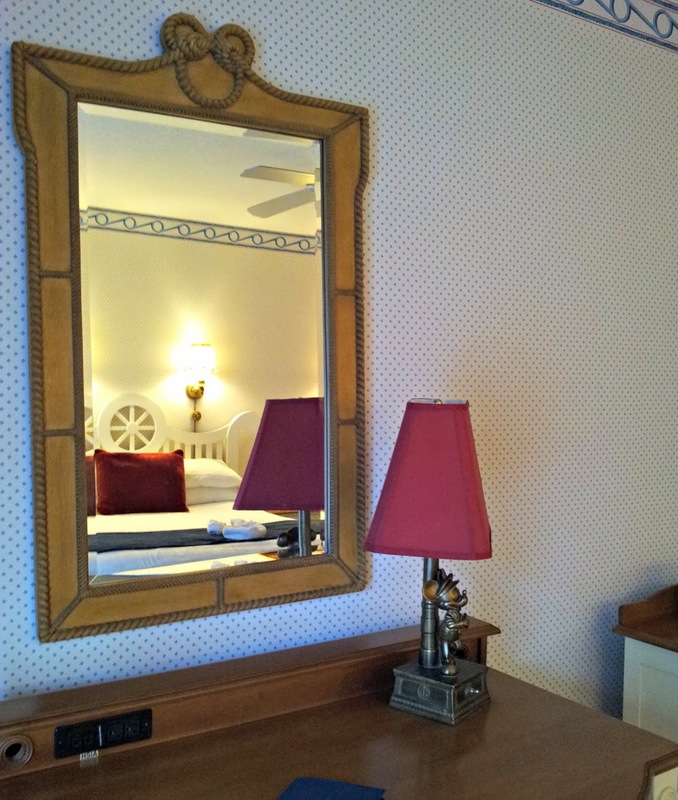 You are not paying for luxury and poshness when it comes to the guestrooms. Even though these “Deluxe” hotels offer room service, full-service restaurants, and beautiful pools, the rooms are in the upper-upscale category for hotel chains and are not considered luxury properties. The prices per night will fool you into thinking it is a luxury property because they can run from as low as $325 to as high as $600 per night for a room, depending on demand and time of year. If you choose the club level rates then rates go even higher. 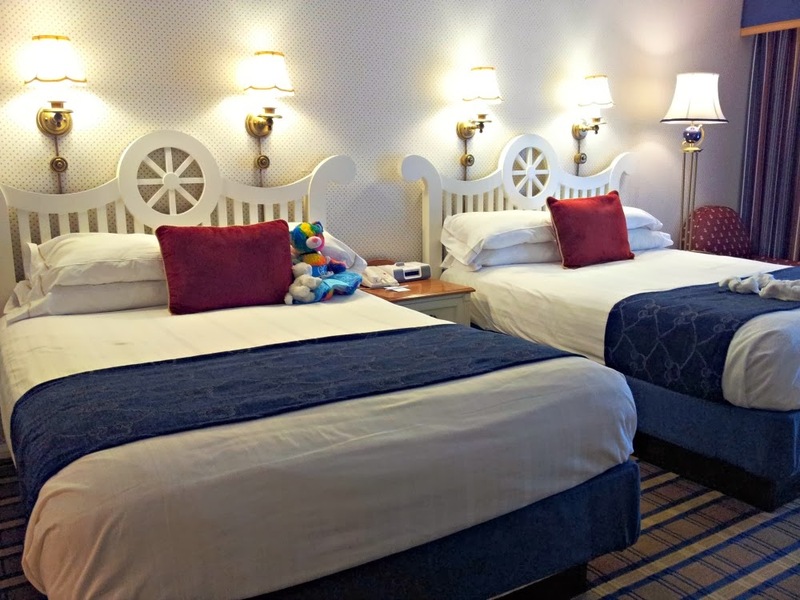 The Yacht Club Resort is a full-service Deluxe hotel on Disney property. Many upper-upscale chains such as Marriott, Westin, or Hilton may have rooms and bathrooms more plush for a better price. But, with all of that said, the location for this property cannot be beat. It is awesome, and that is why the price is higher, and in more of a "luxury" category for price. Our room was spacious. The décor was nice, and it was clean. Those are all good points. Our bedding was nice, and we all slept well. I really cannot complain. It was a nice experience. However, our closet door was broken and basically would not stay on track. The built-in cabinet door to the mini-fridge was damaged, and one lamp wouldn’t work. Hello. You don’t usually find things like that in rooms that cost over $400 a night. 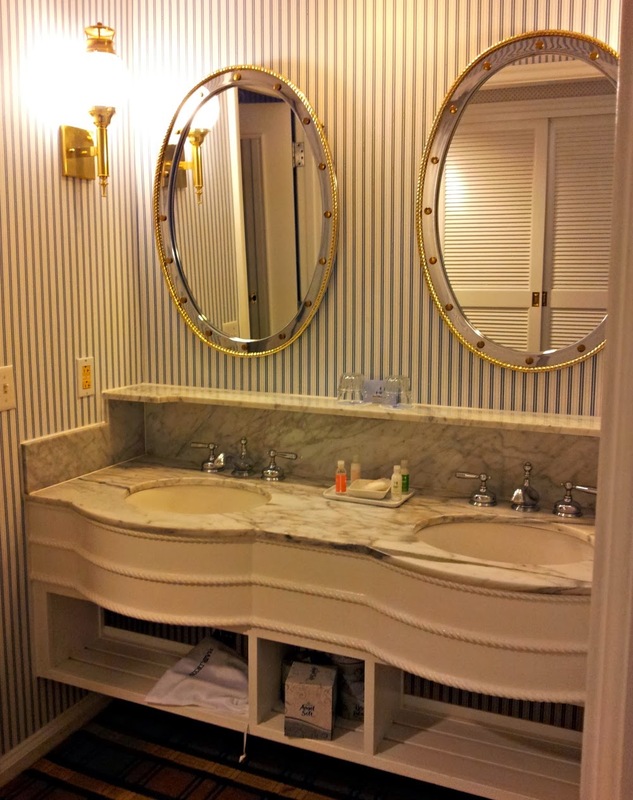 The bathrooms are the typical older-style chain designs with an exterior sink and small room for the tub and commode. They were clean and had a cute Disney-themed shower curtain. The problem with Deluxe Disney hotels is that you can’t compare them to other luxury properties, but when you are paying $400 or more for a hotel room and you have stayed in other hotels that cost less money per night and have killer bathroom, guest rooms, and turndown service, it’s truly hard not to compare. But you shouldn’t. 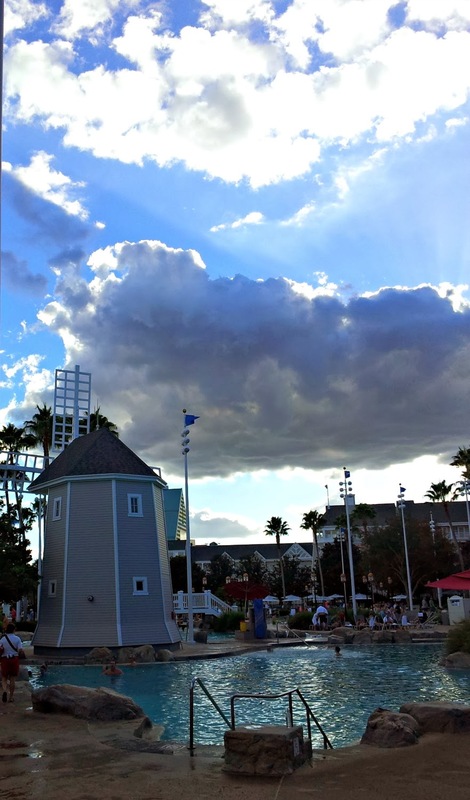 There is no doubt that staying on Disney property enhances your Disney experience. Goofy called us to welcome us to the hotel. We were given special buttons at check-in to show we were celebrating a birthday, and to show that my daughter was a first-time visitor to Walt Disney World. 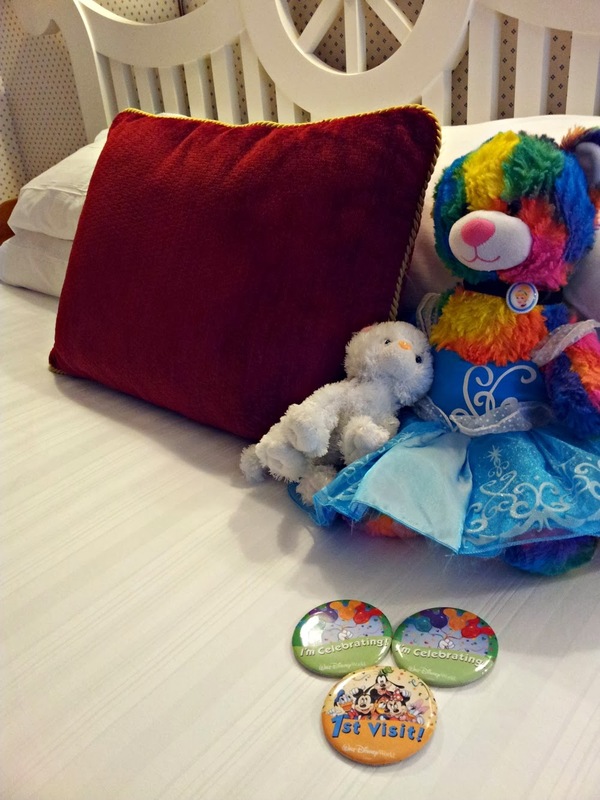 But, typically in hotels with this price point, kids are usually given a nice amenity as a travel keepsake from the hotel or guests receive a special note or small welcome from the hotel complimentary. These types of things are all add-on expenses at Disney properties. I loved the fact that I could walk home from Epcot nightly after dinner. Their transportation system to the parks ran like clockwork. It was effortless. Cast members were friendly and courteous. The little hidden Mickeys in the resorts are fun to find. The new Disney bands open your hotel rooms which is great. And walking on the grounds makes you feel as if you have transported yourself to the most magical place on earth. Well, you did. 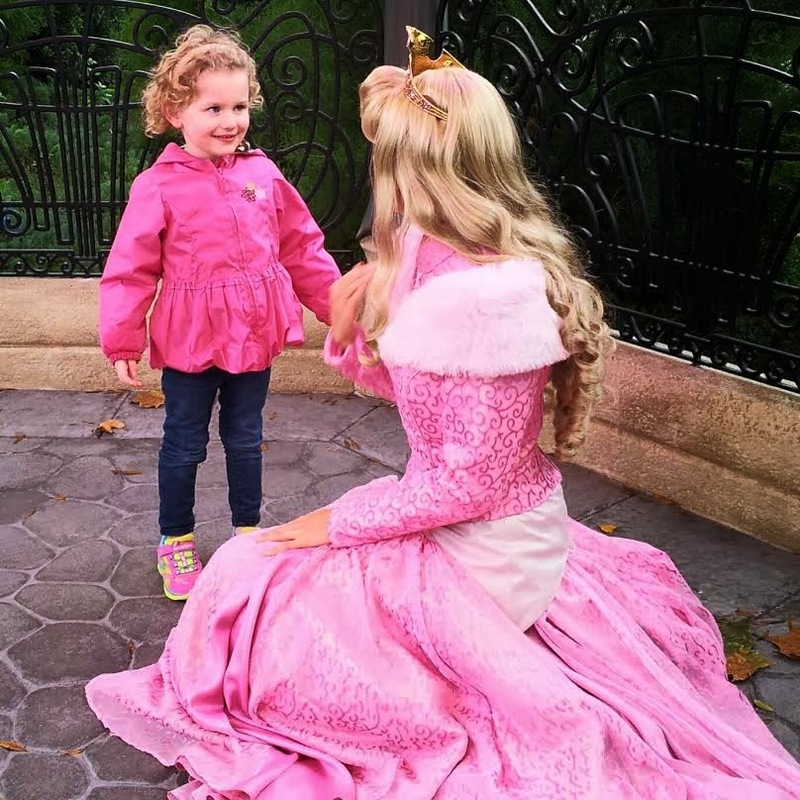 Additional park hours, magical transportation to and from the airport, and other perks to Disney hotel guests make you glad you made the investment. 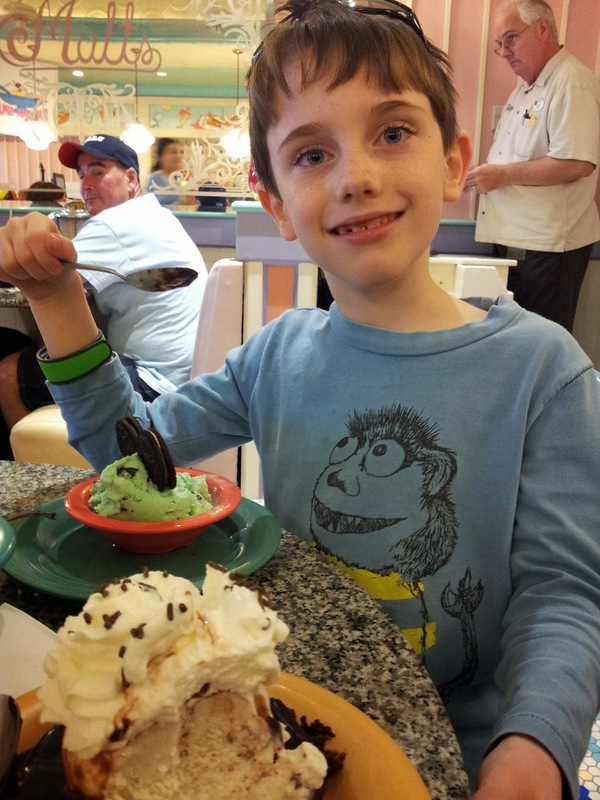 For instance, the Disney Dining Plan was a huge savings, and that is only available when you stay at Disney Resorts. We ate a quick breakfast daily at the Ale and Compass Lounge before heading out to the parks daily. It’s a tight space, but we usually found a table. The typical morning delights like juice, yogurt, cinnamon rolls, and coffee will cost a family of four about $27 per day. 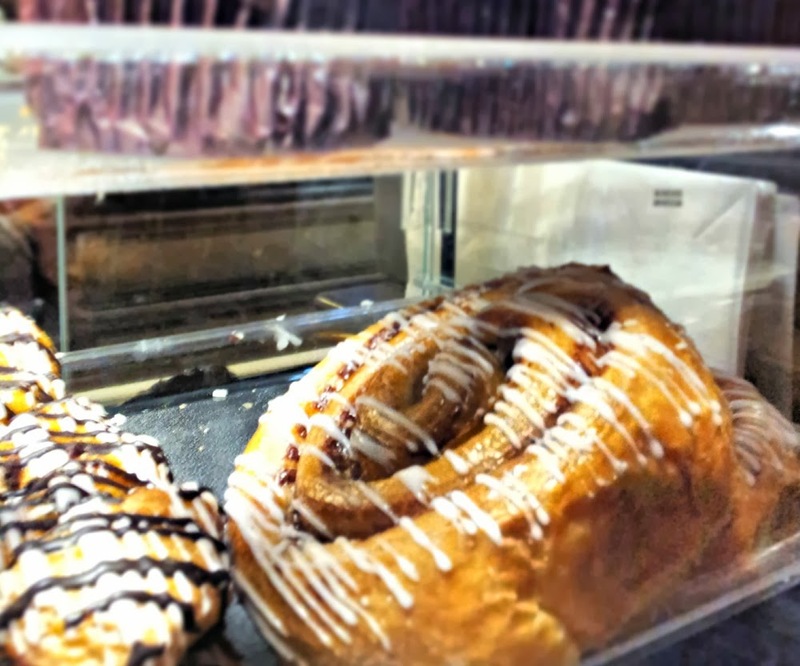 You can use your dining plan quick service or snack credits here, too. The food is good, and the rolls were huge. 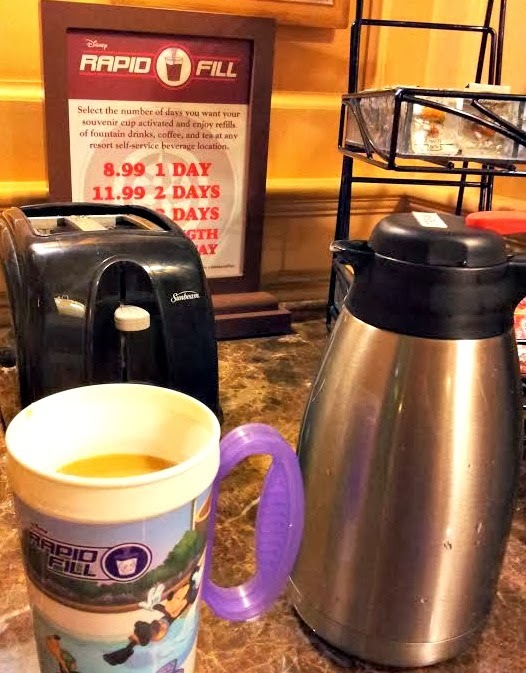 It is important to note that when you book a Disney vacation through Walt Disney World, you usually get a free “refillable” mug for coffee and drinks. This is a great perk to save on coffee, but I rarely used my mug for coffee while at Ale and Compass because we wanted to get on the bus immediately after breakfast. The Yacht Club is big, and I’m serious when I tell you that it was almost a 20-minute walk back to our room from the lobby. I didn’t want to lug the mug around in the parks. It leaked in my purse one day when I put water in it so I typically paid for a fresh cup of coffee each day just so I wouldn’t have to go back to the room to drop off my mug. It is a fabulous perk if you are hanging out at the pool though. The pool at the Yacht Club is also shared by Beach Club guests. Hands down, it’s a dynamite pool at the resort, and probably the best of all the Disney hotels, which is another reason rooms are higher here during peak swimming times. 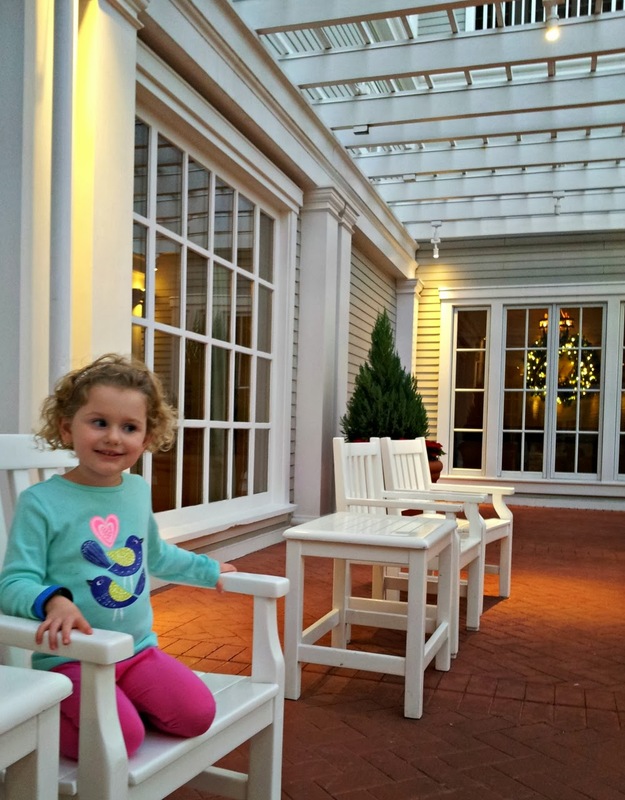 We didn’t visit Stormalong Bay at all in November, but the pool area alone is a good enough reason to skip a day at the park and have fun at the pool. There’s a casual eating area and full-service bar by the pool, too, which also accept the dining plan. 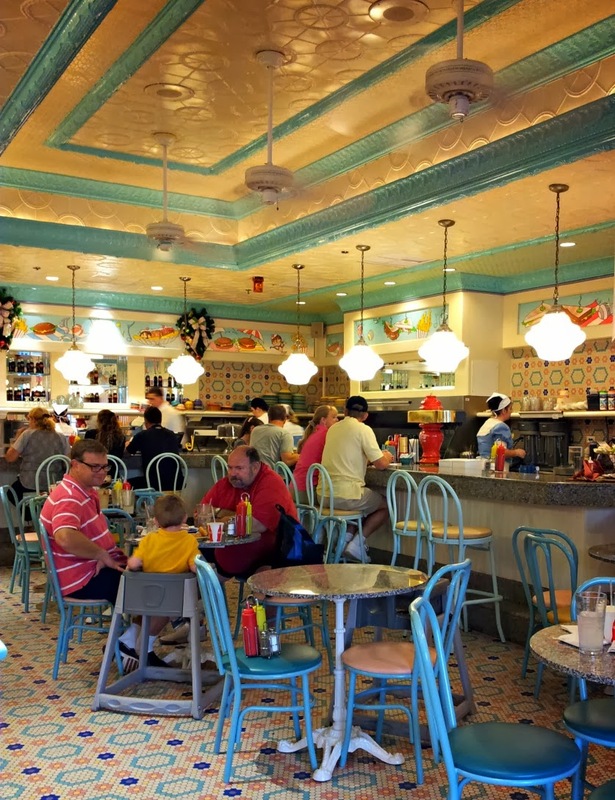 Beaches and Cream Soda Shop is also located in the Beach Club and is a very short walk from the Yacht Club lobby. It is a favorite restaurant of mine. It’s small in size but worth the wait for a table. I did not frequent any other restaurants at the hotel during my November stay, but I did have the character dining with Goofy, Minnie, and Donald at the Beach Club Resort in the Cape May Café in 2009. It was a fun breakfast experience. I would do that one again. My experience at the Captain’s Grill, a full-service restaurant in the Yacht Club, was mediocre in 2009, so I skipped it entirely in 2013. I bought a park-hopper theme park ticket this time, so I booked most of my dining at Epcot, which is a quick and easy walk from the hotel. I have never dined at the signature restaurant, The Yachtsman, but it gets great reviews and would be a culinary treat. Would I stay at the Yacht Club Again? Absolutely, but I would try to get the best price possible on the hotel. During certain times, it’s listed around $325 per night. That’s more like it. When we stayed last year, Disney was offering free dining packages with the hotel, and our rate was close to $400 a night. That was a huge savings and helped make up for the cost of the hotel. I love the location of this hotel, the lobby décor, and it is certainly my favorite of the three Disney properties I’ve stayed in thus far. 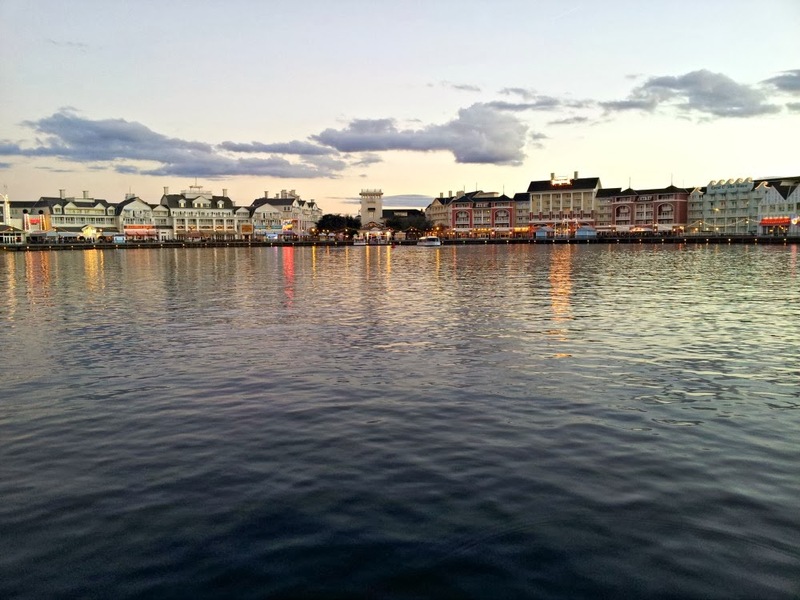 The Yacht Club Resort overlooks Disney's Boardwalk. The location is fabulous. However, when prices start to hover around $500 a night, I’m not sure if it is the best way to spend hard-earned vacation dollars unless free dining was included. And if $500 a night is nothing for you to sneeze at for a hotel room, then you probably won’t think it’s lux enough either to warrant the price. 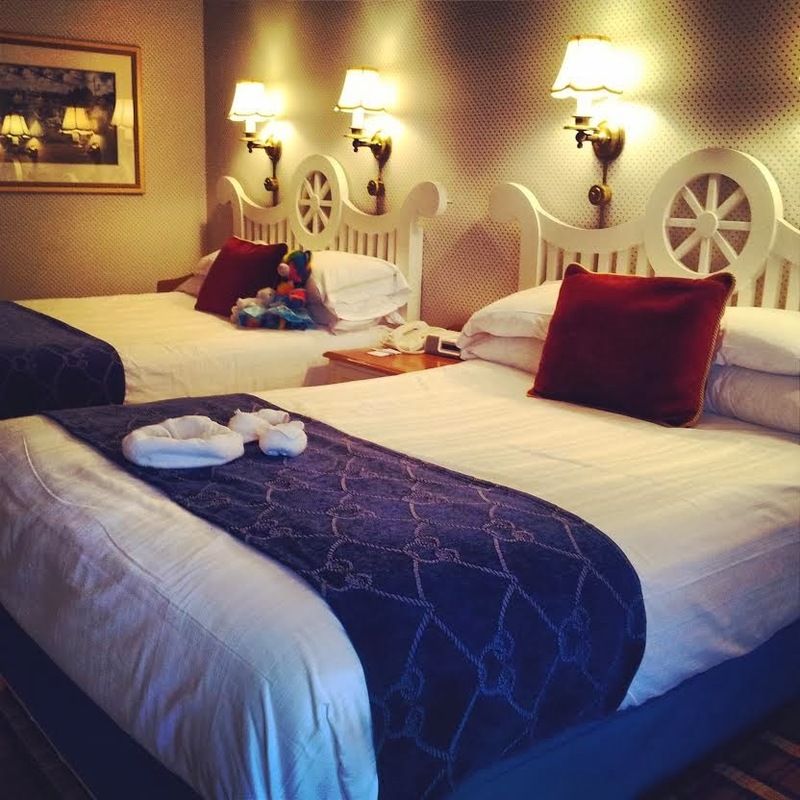 You may want to go up to $700 a night and stay at the Grand Floridian. They have turn-down service. For true luxury lovers, the new Four Seasons to open later this year on WDW property will give luxury travelers more of a luxury experience for the price with awesome bathrooms. Prices will be more in line with the Grand Floridian Resort. I also have my eye on the Boardwalk Inn. I think it’s more intimate and would be a good place to stay as well when the price is right. The price for the Boardwalk Inn runs about the same as the Yacht Club. 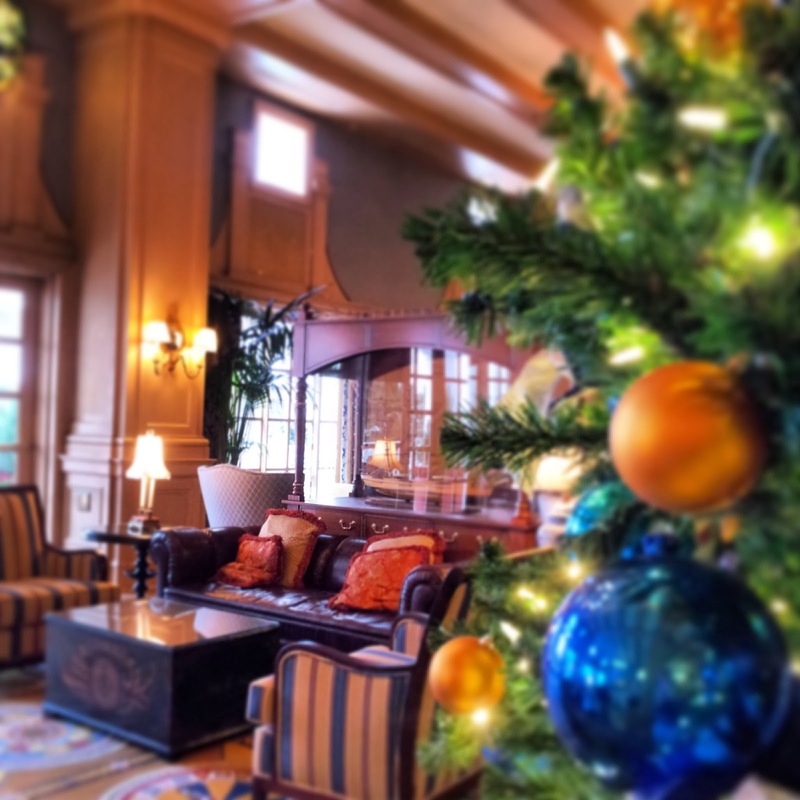 Now that I’ve been to Disney twice with kids, I would even be open to a more luxurious experience at the Waldorf Astoria Orlando off-property for a lot more luxury for your vacation dollars, but it’s hard sometimes to give up the Disney location, airport transfers, and the dining plan perks if you are truly going to experience Disney. It definitely has to be a personal choice on what is best for your family. 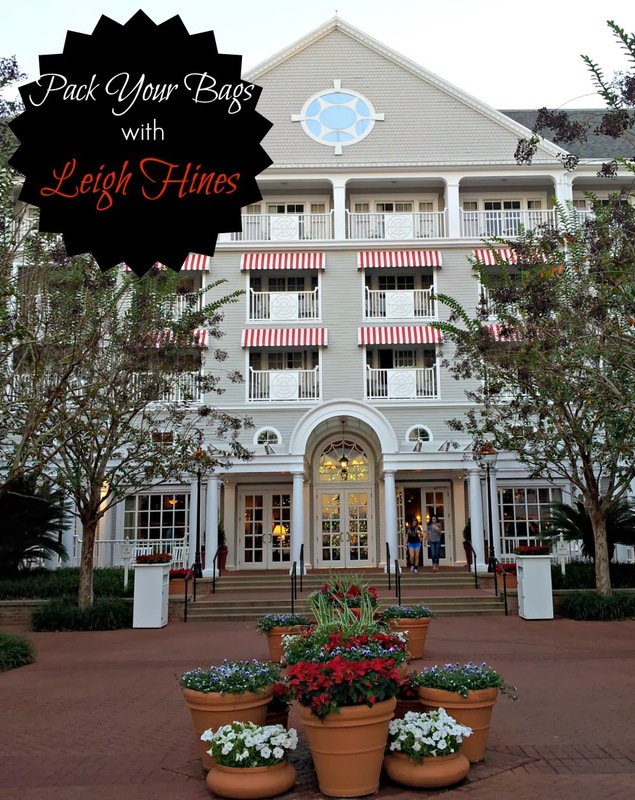 For many, Disney is the destination, and the hotel is not the destination, but you all know the Hines do it backwards.